If you are in the same situation, you are not alone. A lot of people have the same issue. It is still a bit of a myth as to why this issue comes up, However, this pose can certainly help you with a few way to you get past the lock screen. If your iPad requires a passcode after you have updated it but you have not previously set it up before, the simplest way to go by this is to trying the default passcodes. If it asks for 4-digit passcode, you can try “1234” or “0000”. If it asks for 6-digit passcode, try “123456” or “000000”. Apparently, the restriction code is set by the latest iOS 12 update. If the default passcode works, be sure you reset your iPad passcode to something different and take note of the new passcode. Or you can just remove the passcode. 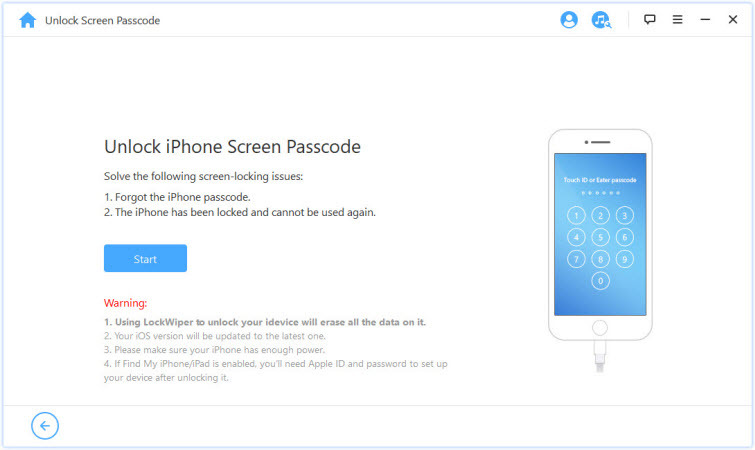 If the two methods above does not work for you then you can try to solve the problem by using iMyFone LockWiper (for Windows & Mac), a third-party iPhone/iPad restriction password remover. 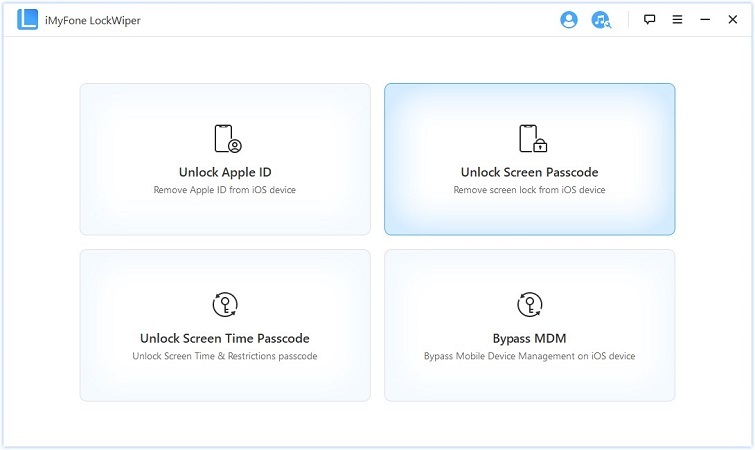 No matter you set up the password before or not, this program helps easily get into iPad or iPhone without entering the passcode. It could also be useful in a situation when your iPad ask for an Apple ID password that you forgot or you didn’t know. It can help unlock Apple ID password on those activated iOS device with ease. A complete do-it-yourself software to handle screen lock without hassle (only a few clicks required). 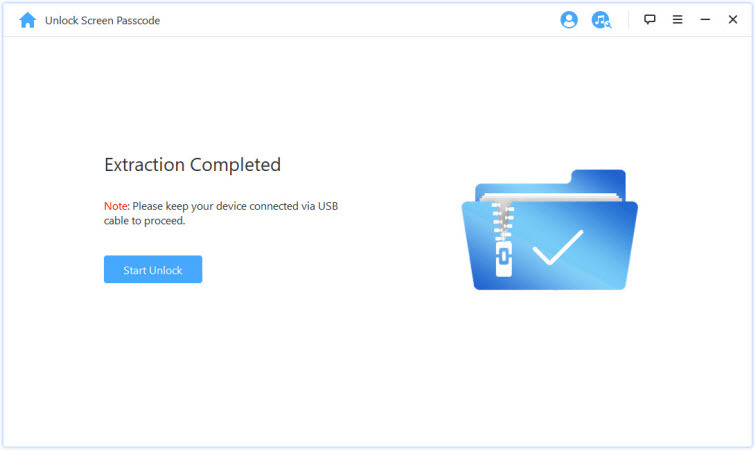 Step 1: Download and launch iMyFone LockWiper on your Windows PC or Mac. Choose Unlock Screen Passcode mode. Step 2: Click on “Start” to begin the process of unlocking your iPad. 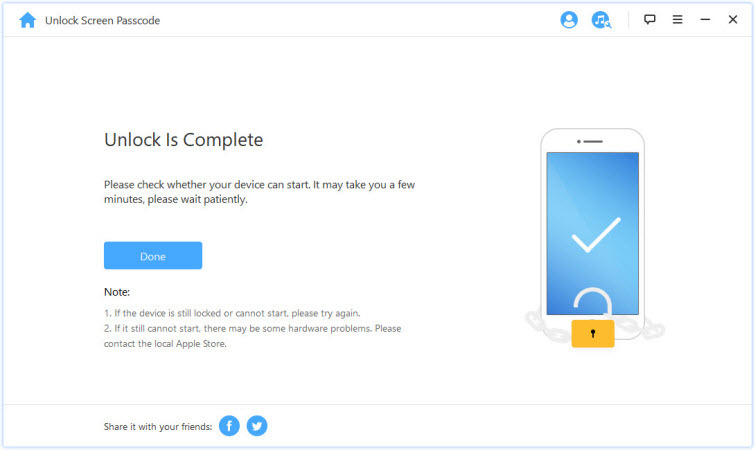 Proceed to connect your iPad to your computer. In a few minutes, the lock will be successfully removed from your iPad. Your iPad passcode is then successfully unlocked! 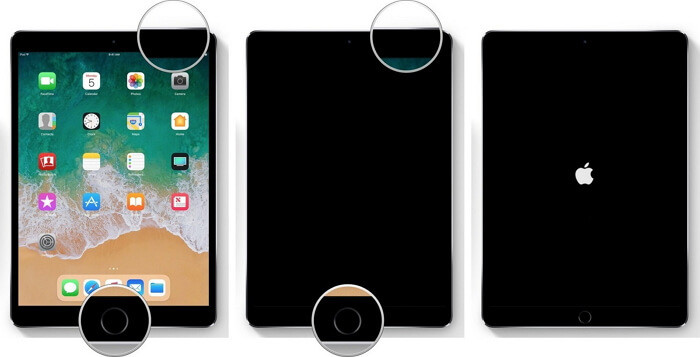 If you're are unable to get into your iPad by trying the default passcode then do not panic, you can try to force reboot your device to see if the locked iPad problem can be solved. To do this, hold down the Home button which is right at the front of your iPad, hold it as well as the Power button. Keep them held until you can see the Apple logo appearing on your screen. You can then let go of the button afterwards. 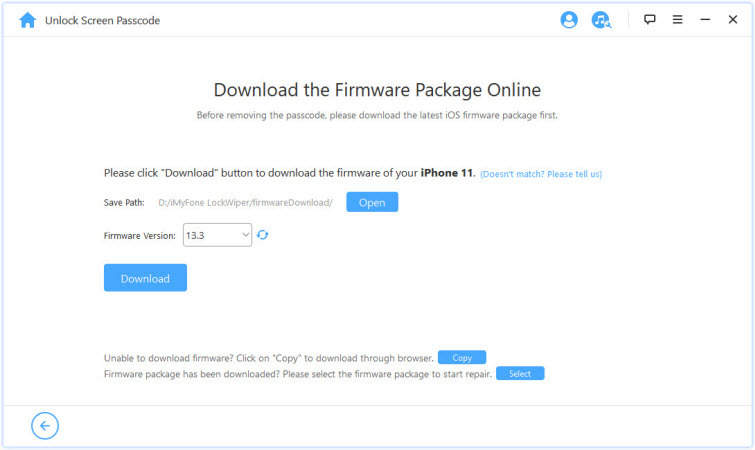 The final method is by restoring your iPad to factory default settings with iTunes. Hopefully, you have an up-to-date backup. If that's the case, you can restore from your last backup to get your iPad back to normal. However, if you don't have a backup, then you will be forced to lose all your data. To restore from iTunes, do the following. 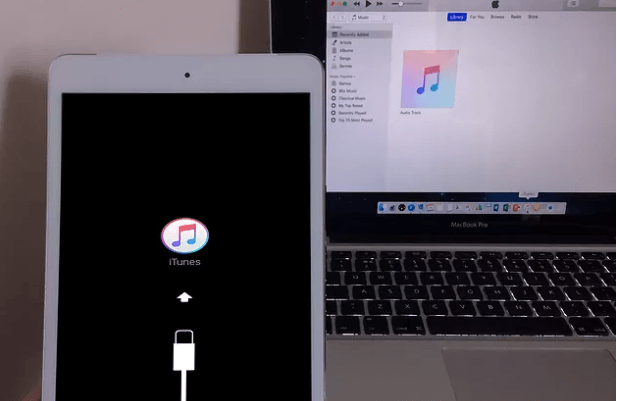 Connect your iPad to computer and open iTunes. While connected, press and hold the Home and Side buttons at the same time. Keep holding until you see the recovery-mode screen. iTunes will detect your iPhone in Recovery Mode. Click “Restore” from the pop-up window. Immediately your iPad is restored successfully, it will be initialized with a Hello Screen. That's it, any of these four method should work to help you get into your iPad should you ever have a Pass code issue.